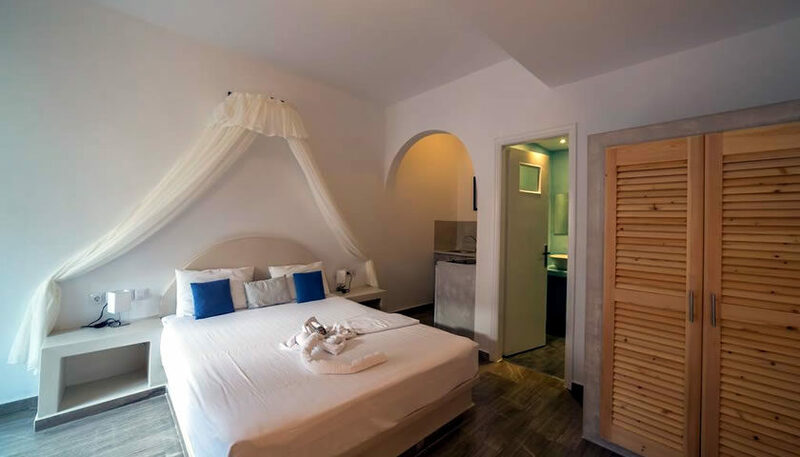 Cycladic style studios, just a short walk from Kamari beach and promenade. 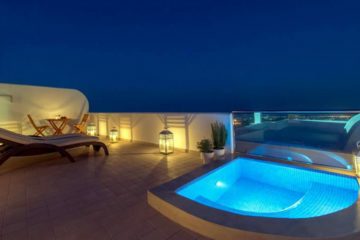 Each one has a private balcony and a kitchenette to prepare your breakfast. 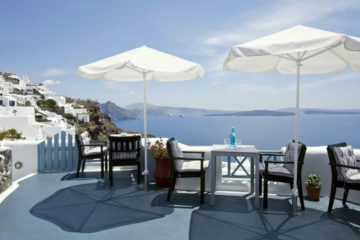 Specify the dates of your visit to Santorini to check availability and prices of Argiris Studios.